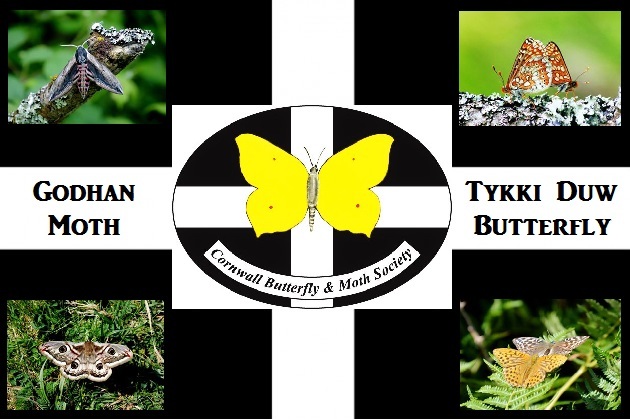 Rob Nicholls is the “Butterfly Recorder” for the Cornwall Butterfly and Moth Society. He has set-up an “ORKS (Online Wildlife Recording for Kernow and Scilly) Recording Group for CBMS”. It’s advisable to all members to set up an account and post their records. For any enquiries you can contact Rob Nicholls via email on rob@mnbv.com or call 07815 028 659.